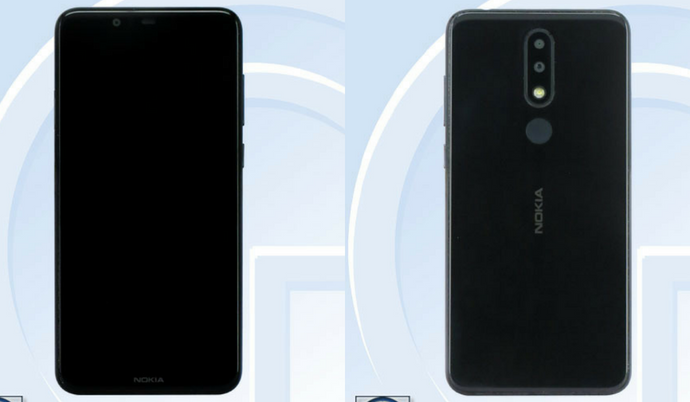 Nokia 5.1 Plus Listed On Teena | Processor| Camera| Battery | Display:- so currently Nokia 5.1 Plus is listed on Tenaa website. This smartphone model number is TA-1109 as we all know that Tenaa is the one of the most trust-able website in China so we can believe on that. So this smartphone is coming with 5.86inch display with HD+ and having 2.5D curved Glass and if we talk about the aspect ratio it’s 19:9. 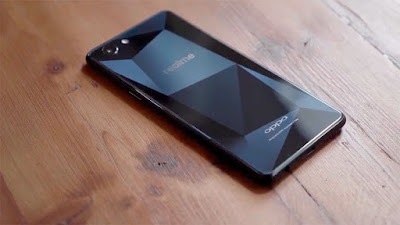 This smartphone will be coming Octa-core processor which is clocked at 2.0 GHz. So let se wait for few more time to confirm this thing which processor they are going to give us. 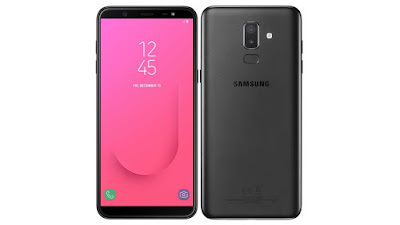 This smartphone will be coming in Three variants 3GB+32GB , 4GB+64GB & 6GB+64GB and you will also get dedicated SD card slot in the smartphone. Now talk about the camera this smartphone is coming with dual camera setup in back 13MP + 13MP but currently pixel size and aperture is not confirmed. So now talk about the front facing camera this smartphone having 8MP front camera. This smartphone will run on Android 8.1 and will be up-gradable to Android 9.0. Now come to the battery this smartphone having 3000 mAh battery and it will support fast charging.